Scenic 248 acre farm with an updated 200+ year old home featuring 3 bedrooms, 3 baths, living room, family room plus a spacious eat-in kitchen! 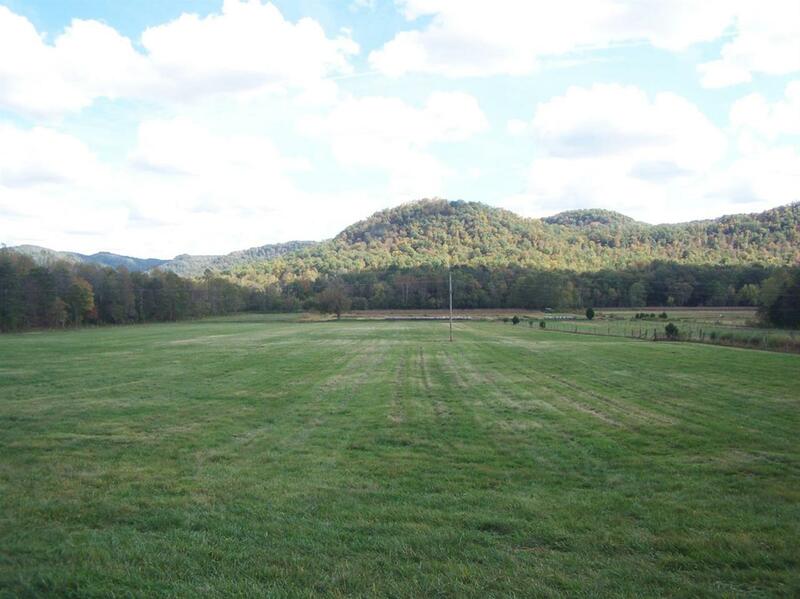 Great potential as a horse or cattle farm, retreat center, hunting lodge or bed and breakfast. Also includes 2 barns, 2 machine sheds, pasture and tillable land. Red Lick creek, Locust Branch Creek, hiking trails, quality timber, beautiful scenery and an abundance of wildlife! Large screened-in front porch, deck. Organic garden plot with est.asparagus and blueberries. Listing provided courtesy of Phillip K Malicote of Berkshire Hathaway H S Foster Realtors. Listing information © 2019 LBAR Multiple Listing Service. All rights reserved.